‘honey Bee burlesque’…a baby in the burlesque scene. 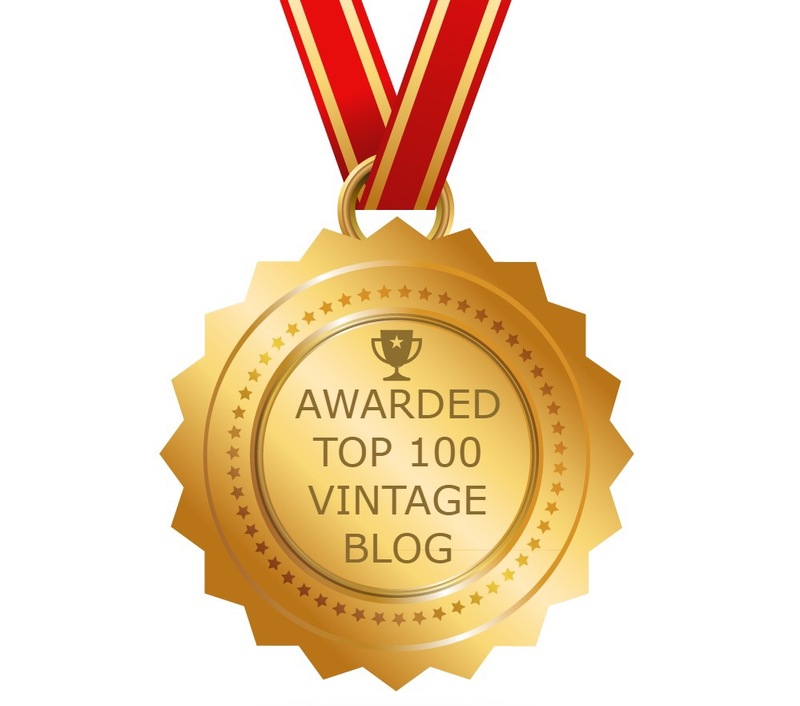 In May of this year; in our blog post ‘Introducing “The Beehive”…for honeys!’ https://rations2rocknroll.wordpress.com/2017/05/23/introducing-the-beehive-for-honeys/, we spoke with Lynne Thom from ‘The Beehive Mobile Vintage Hair and Makeup’. 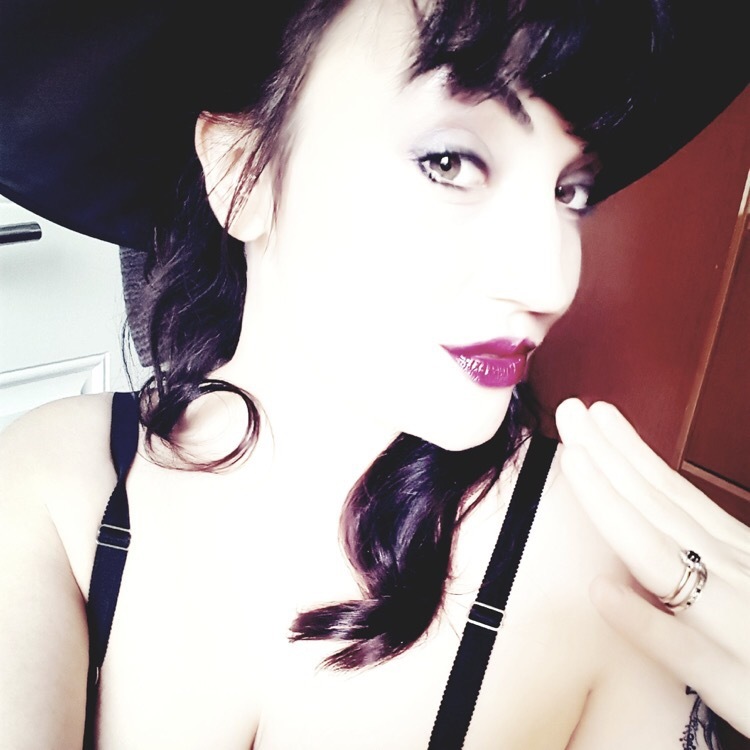 Since then we are pleased to see that Lynne has successfully launched her business, and overjoyed that we are now able to reconnect with Lynne once more…this time as ‘honey Bee’ @honeybeeburly; in a blog post that we hope to be part one of a two part collaboration. Thank you for this opportunity Lynne. Christine @Rations2R_n_R (C). Please tell us about ‘honey Bee’ and your enthusiasm for burlesque. Lynne @honeybeeburly (hB). Burlesque is something I’ve loved and admired for years, the confidence, costumes and the fun behind it. I love Gypsy Rose Lee and the name Honey Bee was not only my husband’s pet name for me but also the name Gypsy gave to one of her characters in ‘The Naked Genius’…one of her plays, so it seemed like it had to be. (C). For how long have you had an interest in burlesque? (Lucia Duffy with Lynne at the ‘Absinthe & Lace Champagne Supper Club). (hB). A fascination for years, and a wish to take part for quite a while but it took a supportive husband and the help of Lady Absinthe’s body confidence classes to give me a push. I knew from watching the girls from Absinthe and Lace perform at a Secret speakeasy that I needed to get on the stage, I told Lady Absinthe and she fully supported me to put together my first solo act ready for The Secret Speakeasy on October 27th. (C). Our readers would love to know about the inspiration that led to the creation of ‘honey Bee’. (hB). So Honey Bee felt like the perfect name for my dancing persona, I have a cheeky cheesecake act and it needed to have a sweet and fun name. The act I performed at the speakeasy was fun and cheeky so worked really well with the persona I’ve tried to create. (C). Burlesque audiences comprise a significant number of women. We would like to hear your thoughts as to why this is. (hB). 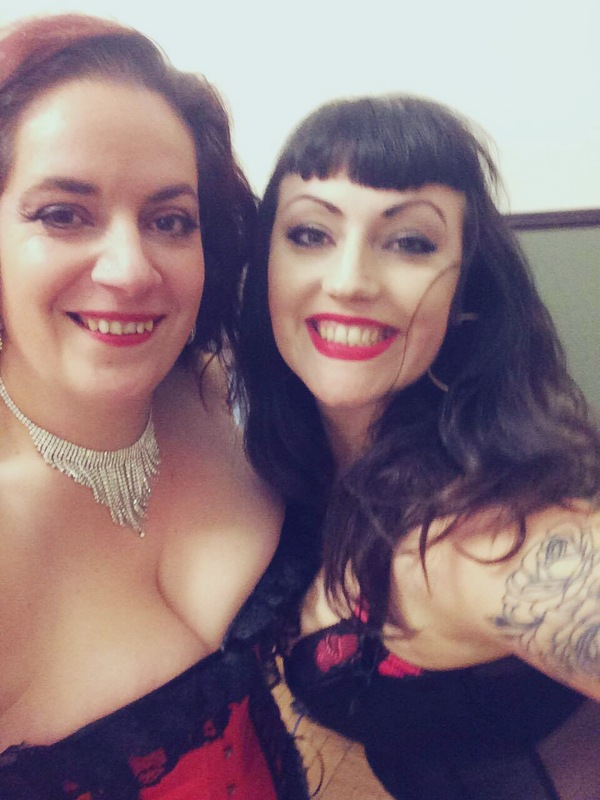 A lot of the ladies at our shows go to support the ladies dancing, and having gone to other shows in support of others, it’s a wonderful atmosphere where everyone just wants to celebrate one another’s body confidence and celebrating having ownership of our own bodies. The ladies dancing are all shapes and sizes and it’s great to see people happy in their own skins, I think this appeals to women in general so attracts a female audience. (C). 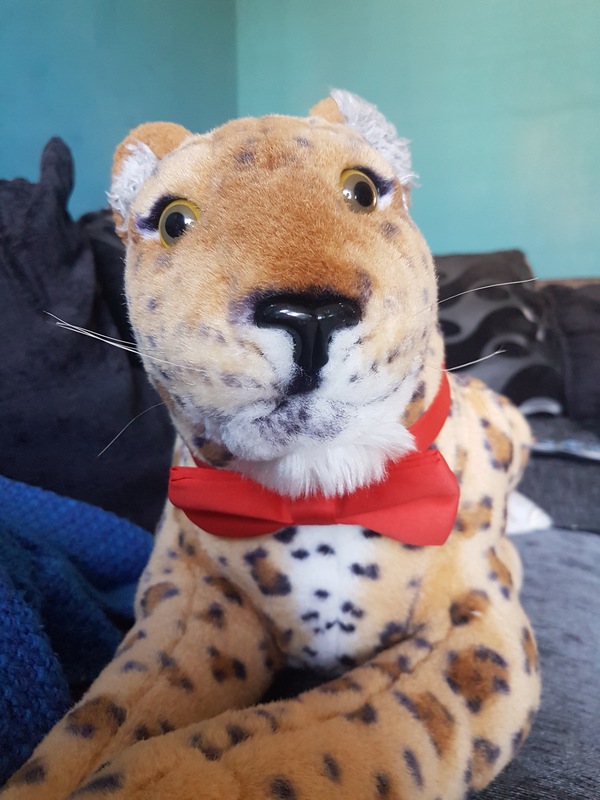 Please tell us about your stage companion ‘Leonard Leopard’. (hB). 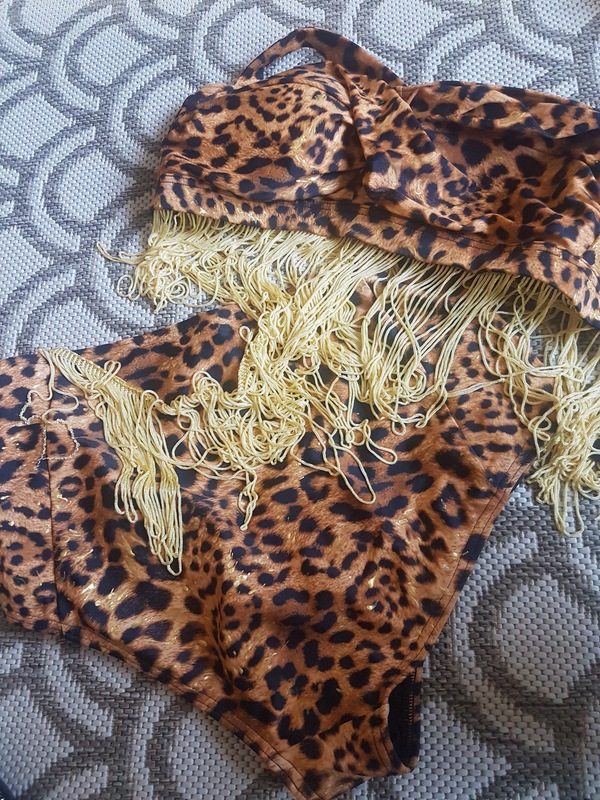 My solo act is a Bettie Page tribute and is set in the jungle like the famous Bunny Yeager photo shoot where Bettie poses with Leopards. 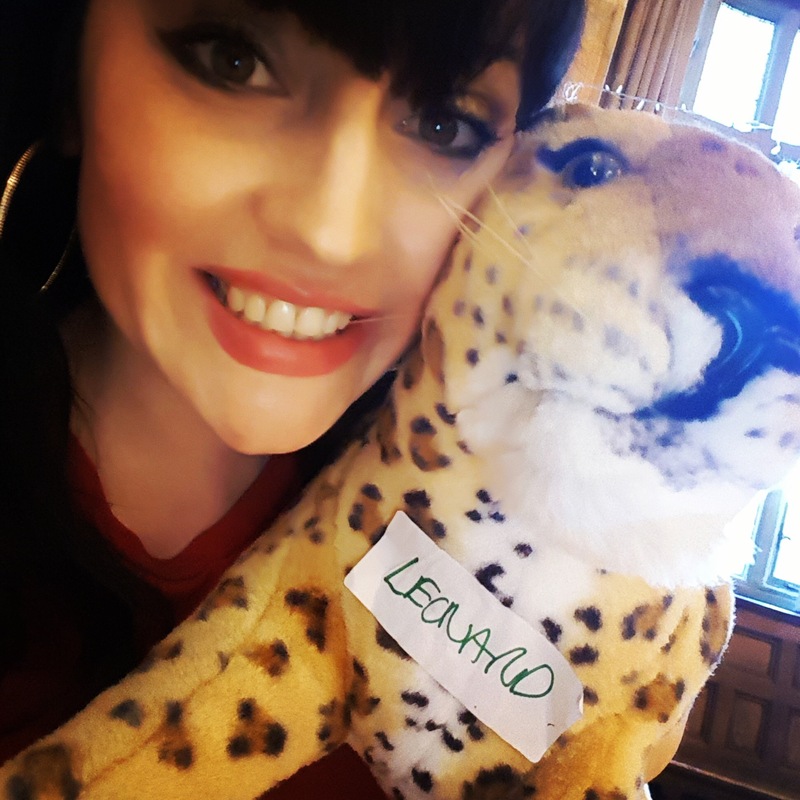 Leonard is a fun nod to this but has also become kind of a mascot turning up to rehearsals and looking much more photogenic afterwards than me. (C). From which burlesque performer do you find most inspiration, and why? (hB). I love the confidence of Gypsy Rose Lee and the way that her performances could be fun and flirtatious even by reciting poetry. Sally Rand and her fan dance is something I admire and think I’ll give a nod to it in my Valentine act. I love the cheesecake pin up images of the 1940s so I’ll look to model looks on those and of course Bettie the inspiration for my first solo act, again I love her look but also her confidence. (C). We appreciate that you are a ‘baby’ in the burlesque scene but do you have plans for the development of ‘honey Bee’? (hB). I’ve a few ideas flying round at the moment for future acts and I can confirm I will be performing a Valentine’s inspired cheesecake number at the Secret Speakeasy on 10th February 2018 with Absinthe and Lace at the Whitwell centre in Darley Dale. Further in the future who knows, I’m rehearsing troupe dances for potential corporate events so watch this space. Thank you once more Lynne for your fascinating answers. We send you our very best wishes for your exciting journey. 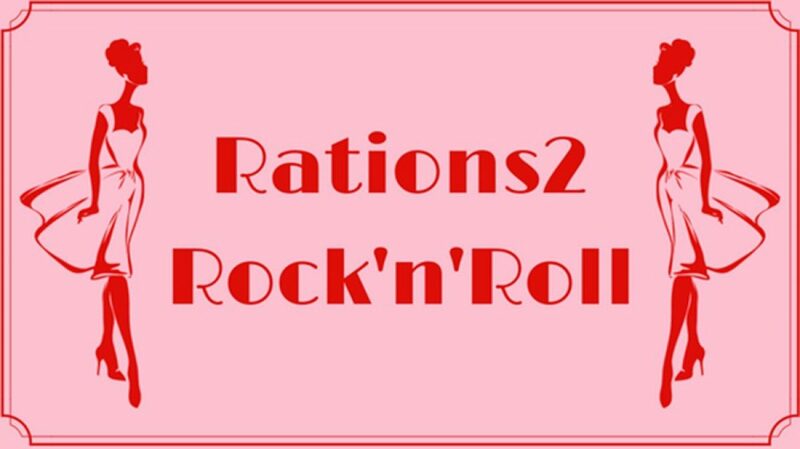 Author rations2rocknrollPosted on October 31, 2017 Categories 1940s, Bettie Page, Burlesque, Gypsy Rose Lee2 Comments on ‘honey Bee burlesque’…a baby in the burlesque scene.